In 2005 the Sloan Digital Sky Survey burst onto the scene—an amazingly detailed new map of the universe created by a small group of visionary scientists, led by the beloved and multi-talented astronomer James Gunn—just awarded the National Medal of Science. Suddenly cosmologists were flooded with so many powerful new discoveries that, as one said, it was like drinking out of a fire hose. At last they could trace the universe’s whole history and peer into vast swaths of never before charted deep space. The Sloan survey was put on the web for free, and it has launched a brave new era of “eAstronomy” in which anyone who wants to is free to probe into the beautiful and far-reaching depths of the Sloan map and discover a new galaxy or name a new super-nova. 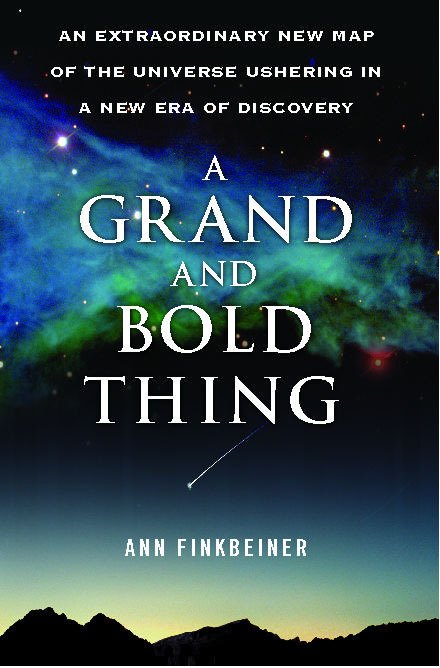 In The Grand and Bold Thing critically acclaimed science writer Ann Finkbeiner tells the inside story of how Gunn and his band of comrades pulled off this remarkable achievement and of the astonishing array of new cosmological findings that the Sloan Survey has made possible. This is a book that cosmology buffs and every armchair astronomer will relish. Ann K. Finkbeiner, who herself lost a child in 1987, is an award-winning science journalist, co-author of The Guide to Living with HIV Infection, and author of The Jasons and A Grand and Bold Thing. 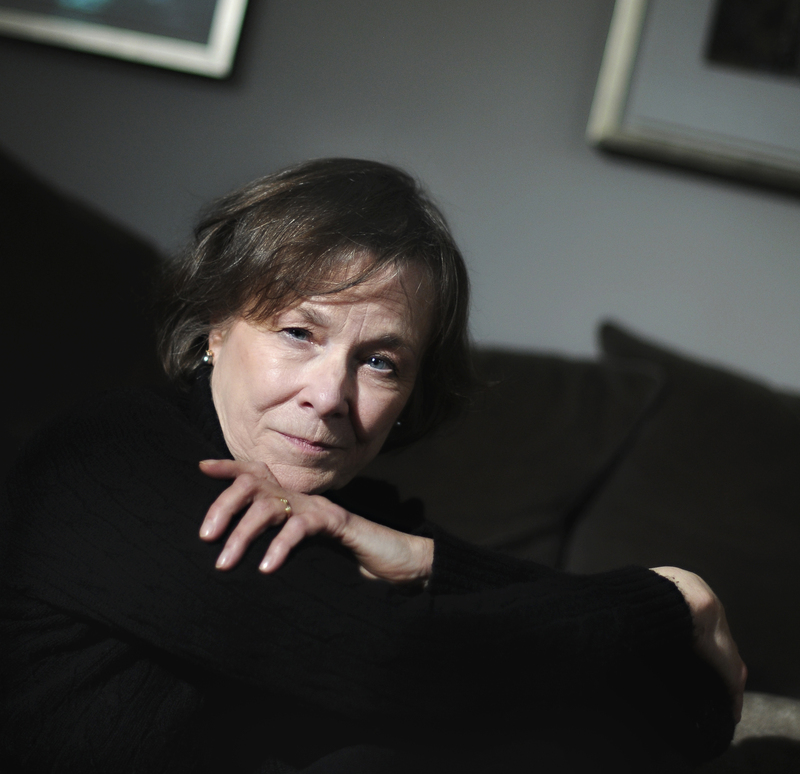 She has won a number of awards for medical and science writing and is the co-owner of the blog: LastWordOnNothing.com. She lives in Baltimore, Maryland.